Okay, so you are committed to living a cleaner, greener life, AND you don't want to sacrifice any of your personal style. I hear you. Good news- you don't have to! 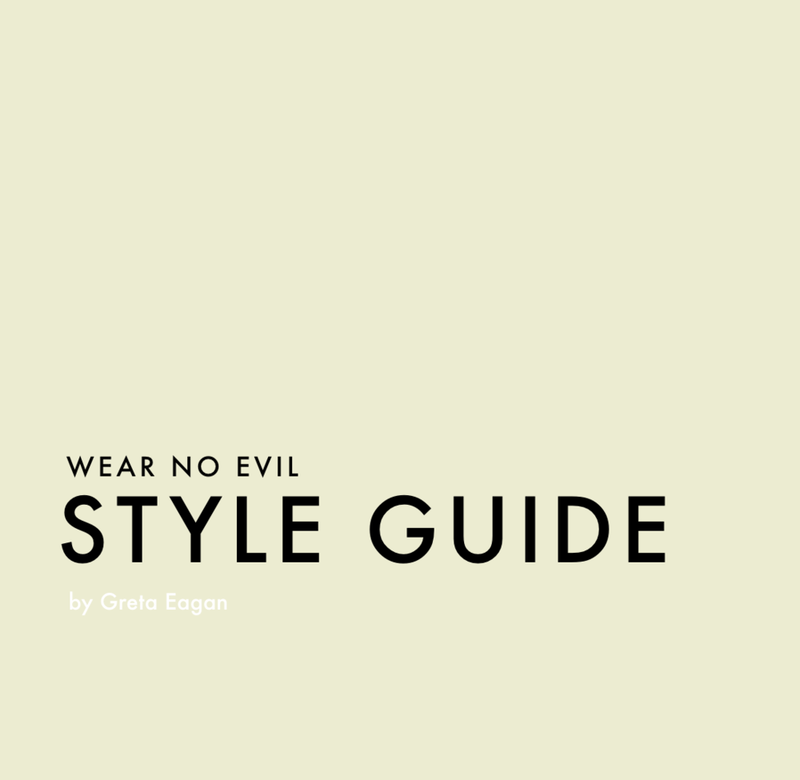 Check out my guides below, including a FREE Closet Cleanse workbook that will help you set the stage for creating the style savvy life of your dreams. Help me help you. Not only will I help you as a personal shopper or wardrobe stylist would, I will also match your individual ethos and eco preferences to the items I suggest for you. We can do this digitally or in person. Working with a stylist who'll help you create a wardrobe that reflects your personal style and brings out your best features while upholding your values is a special treat that you deserve. And this makes for an amazingly thoughtful gift. Just sayin'. Love your Nars blush and MAC lipstick, but you're totally terrified to read the ingredients because you know they are TOXIC? Yep, been there. 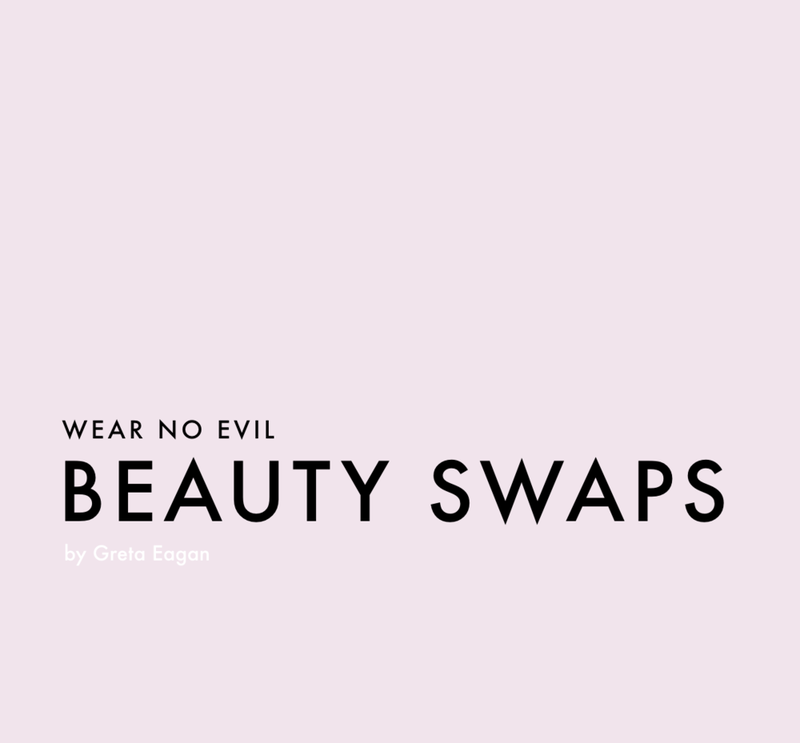 Lucky for you, I've done the heavy lifting and tested out a plethora of clean beauty products (& their mainstream counterparts) to help create this beauty swaps guide. Change this for that, & start reaping the benefits of natural beauty. From cleansers, to eye creams, highlighters & lip gloss, I've covered it all.